When you are facing criminal charges that could lead to prison time, it is important to look for a criminal defense attorney who has: more than 15 years of experience in federal and state courts, has tried dozens of cases in federal and state courts, teaches trial advocacy to law students, and is experienced at handling a wide variety of criminal charges. As a state and federal defense attorney, David Haas brings more than 14 years of prosecution experience to helping his clients defend against criminal allegations. He also understands the Federal Sentencing Guidelines and the mitigating factors that are critical in determining a defendant’s sentence. 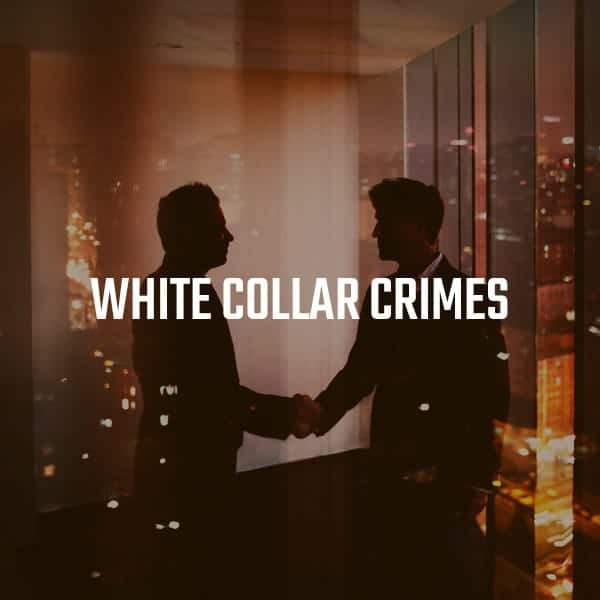 We understand the damage that can be done to a person or a company resulting from an indictment, even if the client is subsequently acquitted. 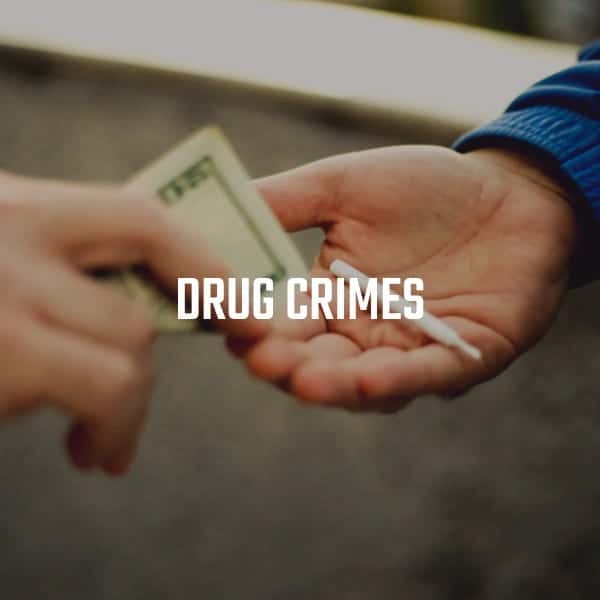 The types of crimes that may be prosecuted in federal court can be similar to those that are prosecuted in state courts, but they were usually investigated by skilled agents, supervised by diligent prosecutors, and involve very strict consequences. 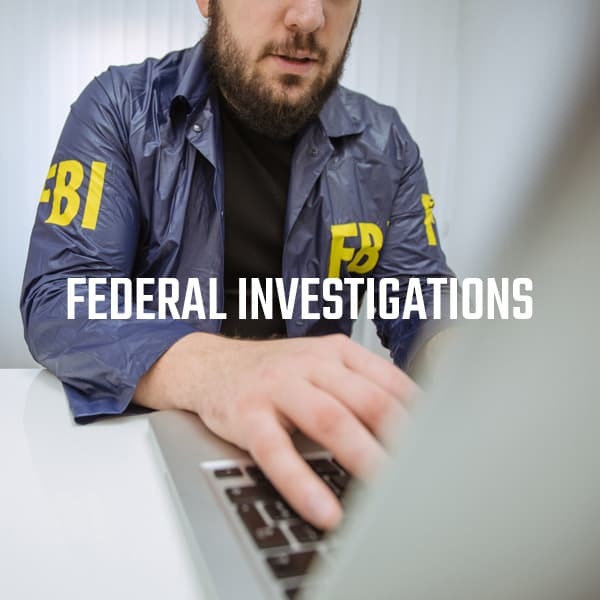 If you or a loved one is under investigation for or being charged with a federal crime, it is critical to retain the services of a federal criminal defense attorney immediately. Federal investigators and prosecutors will take advantage of your unfamiliarity with federal procedures and scare you into thinking you have no options besides absolute submission. We can intervene on your behalf today. We can negotiate for custody release and reduced charges, and we can even try to prevent an arrest in the most dire of situations.